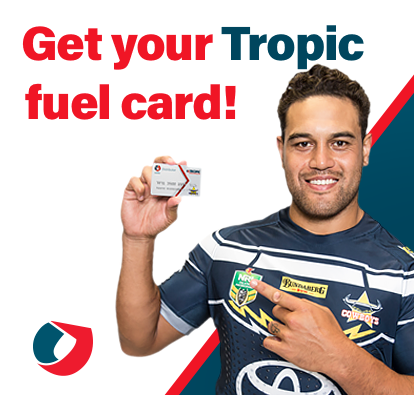 Thanks for choosing Tropic Petroleum for your Fuel and Lubrication needs, please fill out the form to place an order. DU Diesel Provide quantity in litres. ULP Unleaded Petrol Provide quantity in litres. PULP Premium Petrol Provide quantity in litres. V98 Vortex 98 Provide quantity in litres. V95 Vortex 95 Provide quantity in litres.